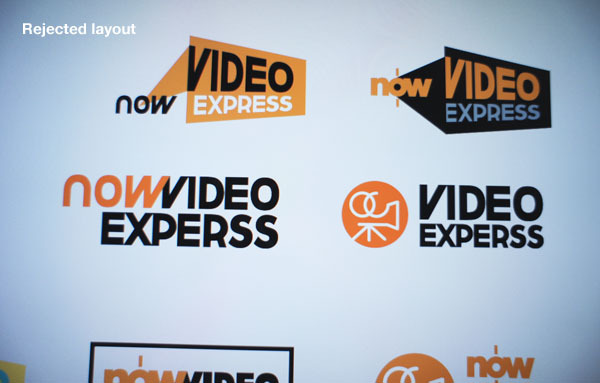 ﻿now Video Express is a new interactive service provided by now TV which brings you blockbusters from Paramount Pictures, Twentieth Century Fox Home Entertainment, Warner Bros. Digital Distribution and NBC Universal in SD and HD with 5.1 Dolby surround sound. Some movies can even be viewed on the same day as the DVD release date! 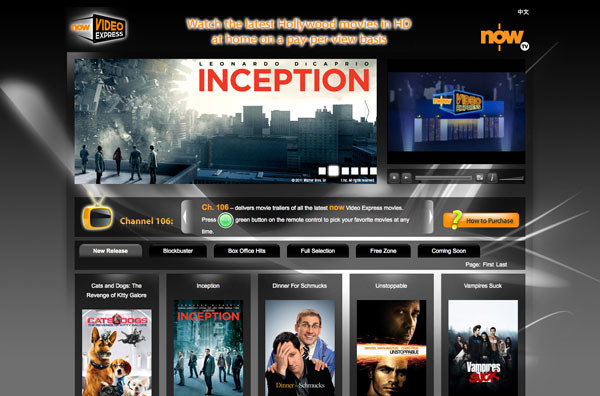 Movie lovers can view the latest movie with just a click on their remote control or fast-forward or rewind to enjoy flexible viewing of their favorite movies anytime.